stabilized foam and generous output. Meanwhile, its product is very elastic. Slurry cells keep the same format before hardening without collapse or dissolving. 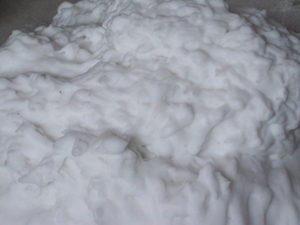 Foam concrete slurry finalize as independent, closed-cell, small sized structure after hardening; therefore, assures the quality of product and reduces cost.